(MODEL IS NOT APPLICABLE TO USA AND CANADA). 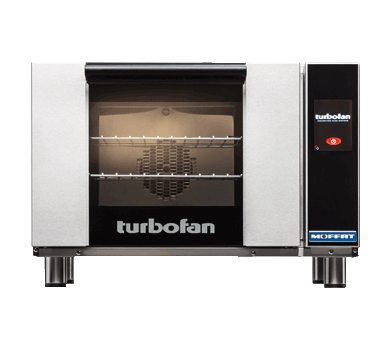 A step up in performance with 2.8kW heating and a bi-directional reversing fan system, the E23T3 offers outstanding cooking and baking results. 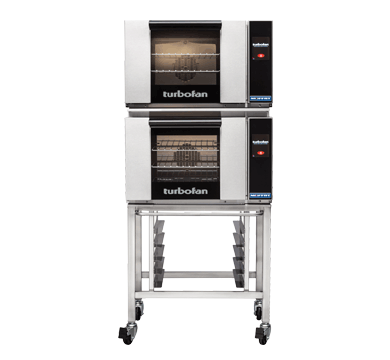 Also featuring the same 610mm / 24″ width and compact footprint as the E22-3, the E23-3 includes halogen lamp oven lighting. 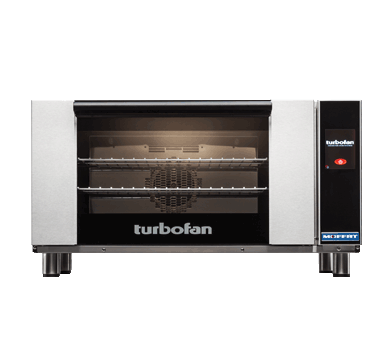 For the best in half size oven performance in a smaller footprint, this is all you need. The touch controller has icon-driven menu, perfect for uncomplicated training of staff, as it allows for intuitive functionality and pre-programming usability.